Mexican Spanish. Latin American dialect also available. The game also includes a Latin American Spanish localization, although this is not exposed as an option. Exit Steam and ensure it is not running in the background. Start Steam and launch the game. It will now run in the Latin American Spanish localization. The game checks for some SSE4 instructions and if it fails, it shows an error message and refuses to run. The game doesn't use those instructions beyond that test, so bypassing is quite safe. 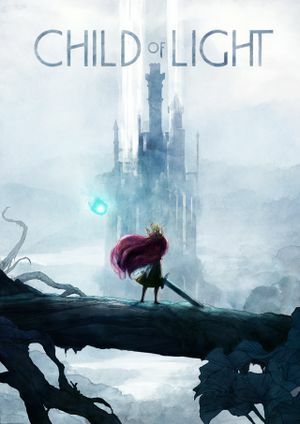 Use Child of Light no-SSE4 Loader. ↑ 1.0 1.1 File/folder structure within this directory reflects the path(s) listed for Windows and/or Steam game data (use Wine regedit to access Windows registry paths). Games with Steam Cloud support may store data in ~/.steam/steam/userdata/<user-id>/256290/ in addition to or instead of this directory. The app ID (256290) may differ in some cases. Treat backslashes as forward slashes. See the glossary page for details. This page was last edited on 22 April 2019, at 23:19.